Brilliant and practical, just what we need in these techno-human times. -- Jack Kornfield, author of The Wise HeartMost of us will freely admit that we are obsessed with our devices. We pride ourselves on our ability to multitask -- read work email, reply to a text, check Facebook, watch a video clip. Talk on the phone, send a text, drive a car. Enjoy family dinner with a glowing smartphone next to our plates. We can do it all, 24/7! Never mind the errors in the email, the near-miss on the road, and the unheard conversation at the table. 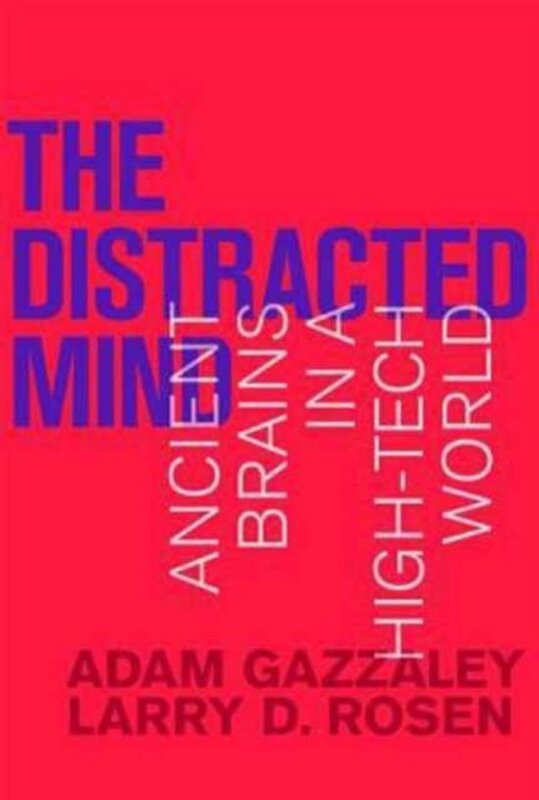 In The Distracted Mind, Adam Gazzaley and Larry Rosen -- a neuroscientist and a psychologist -- explain why our brains aren't built for multitasking, and suggest better ways to live in a high-tech world without giving up our modern technology. The authors explain that our brains are limited in their ability to pay attention. We don't really multitask but rather switch rapidly between tasks. Distractions and interruptions, often technology-related -- referred to by the authors as interference -- collide with our goal-setting abilities. We want to finish this paper/spreadsheet/sentence, but our phone signals an incoming message and we drop everything. 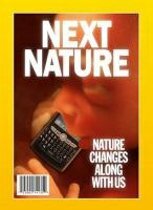 Even without an alert, we decide that we must check in on social media immediately.Gazzaley and Rosen offer practical strategies, backed by science, to fight distraction. We can change our brains with meditation, video games, and physical exercise; we can change our behavior by planning our accessibility and recognizing our anxiety about being out of touch even briefly. They don't suggest that we give up our devices, but that we use them in a more balanced way. Een verhelderd overzicht van wetenschappelijke onderzoek op het vlak van 'multitasken' de invloed van technologie. Zaken als aandacht, goal management en werkgeheugen.